No #OOTD today because I spent the afternoon organizing my Instax Mini 8 photos. They've been haphazrdly hanging around my closet along with my accessories and whatnots for the longest time and I really wanted a special place to keep them in so they don't get scratched or damaged. After all, instax photos aren't exactly the cheapest way to document memories but the old school nostalgia they carry along with them are just too irrisistible for a romantic like me to resist. If you're anything like me...an old soul who prefers things analog with an obssesive need to add personalized touches to everything, then I highly, highly suggest you start an instax mini hobby. The photos always come out beautiful and simply cannot be replicated via digital means, doesn't matter how advanced technology and apps are getting. I believe Instax will always have its own unique charm. If you already own an Instax Mini or are planning to purchase one, I suggest you visit Insane Instax. You will love me for this because it is so bloody difficult to find Instax related accessories in our country! They're either hard to come by or really expensive. 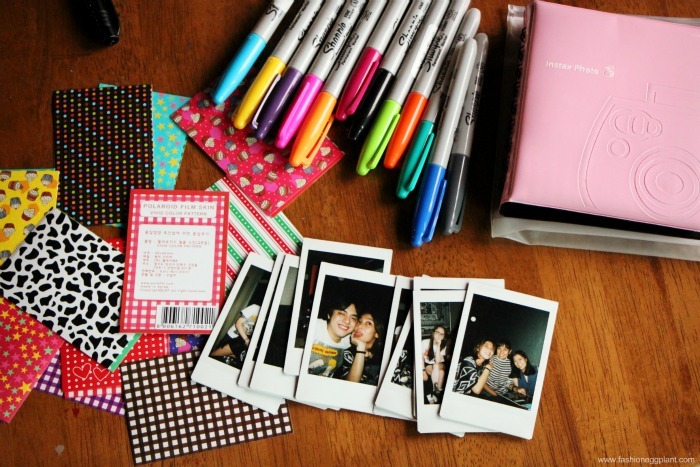 Insane Instax has everything you need and at really affordable prices. Plus, they deliver straight to your doorstep! Out of everything I got, this jelly album has probably got to be my favorite. Even the design and construction is reminiscent of the albums I used to have in the 80s. And of course it also keeps my photos well protected for future generations to appreciate. 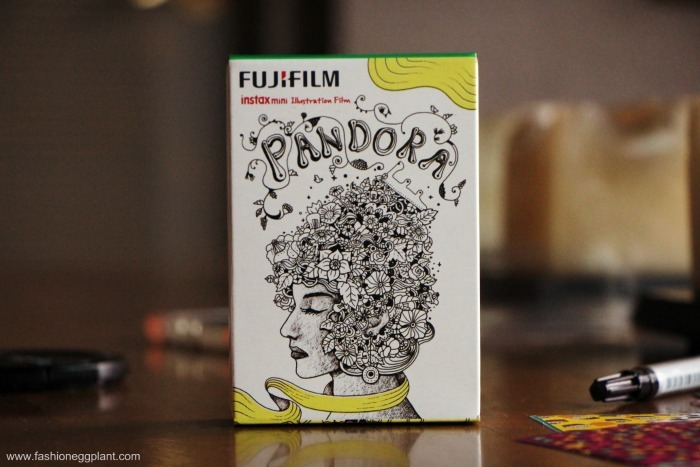 And lastly, here's something pretty interesting...instax mini 8 Pandora Film! Still waiting for a super special occasion to use these. love your DIY! 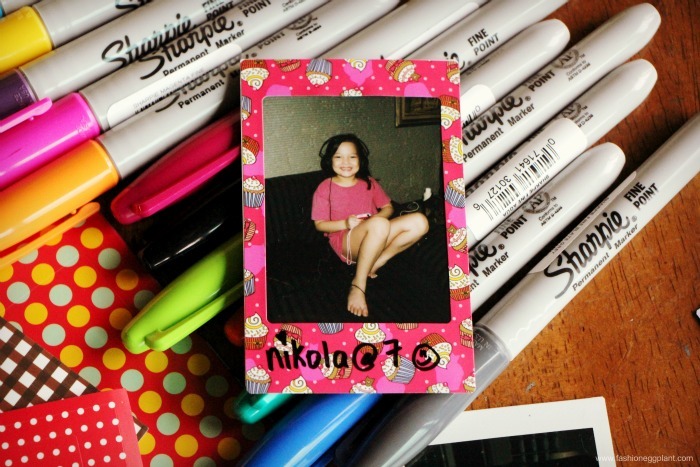 and I love instax! !